Twitter went into a frenzy last month after Jacquees released his "Quemix" of Ella Mai's single "Trip." Folks were really vibin' to it. In fact, they were feelin' it a bit too much and the Cash Money singer was forced to delete his rendition from his YouTube and SoundCloud accounts. 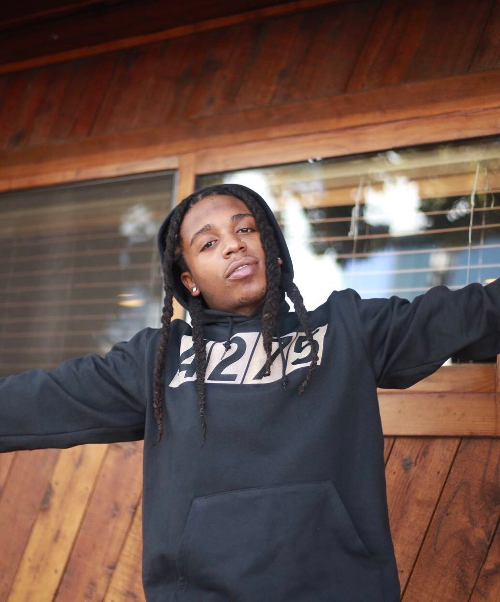 Reps for Jacquees also released a statement addressing the controversy. He also said "Quemix 3" (which we assume is a mixtape of tracks he remixed) is on the way. 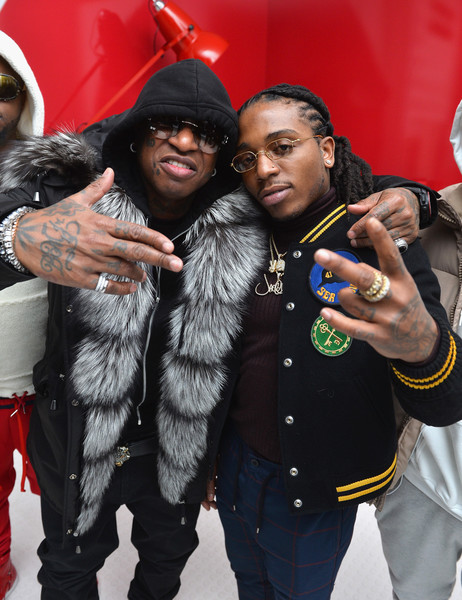 Birdman recently settled that multi-million lawsuit that Lil Wayne filed against him. Now, he's looking to make amends with his former artist Tyga. Tyga filed a $10 million lawsuit against the Cash Money honcho for breach of contract, accusing Birdman of stiffing him out of millions of dollars. He made claims that he was not receiving royalities for his albums Careless World and Hotel California after they parted ways in 2016. He reportedly kept asking for his coins, but the check was never cut. 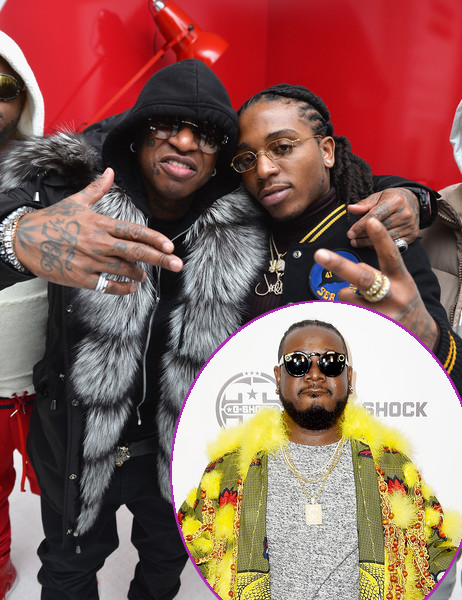 Rumors have swirled for years that Birdman doesn't pay his artists properly. Sounds like he's possibly turning a new leaf. We wonder if his boo Toni Braxton has anything to do with it. T-Pain has lost a Florida home to foreclosure after reportedly blowing off a lawsuit for months. Deutsche Bank sued him last year for not paying the mortgage on his home in Palm Beach County. Now, it's gone! The bank accused T-Pain of failing to make the mortgage payments since July 2016. Deutsche claimed he owed $83,061.86 on the note, plus interest. He originally took out an $85,800 loan in 2007 for the property. 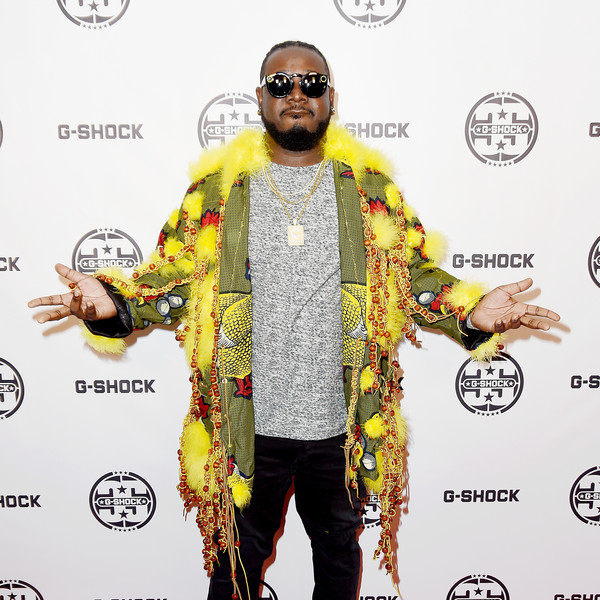 T-Pain never bothered to appear in court and the bank demanded a default judgment, which was granted on September 26. The judge ordered the singer to pay a total of $117,158.22 — $83k owed on the principal plus interest and legal fees. The order states if T-Pain does not pay the entire $117K by October 29, then the home will be sold to the highest bidder at a public auction. You have to pay to stay!